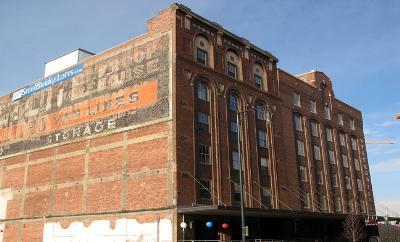 A true historic building in a truly historic part of Denver - LoDo. The Steel Bridge structure was built in 1919 and convertedin 2002. 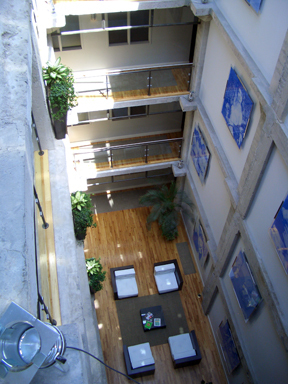 The building was formerly known as the Great Western Sugar Company and now is a six-story building with a five-story atrium. 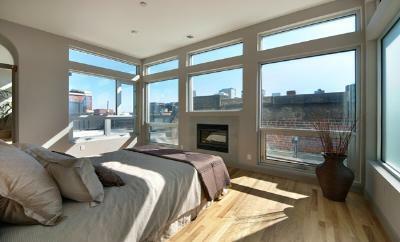 Made out of steel and glass, the atrium has a vintage skylight bringing natural light into the residential area. 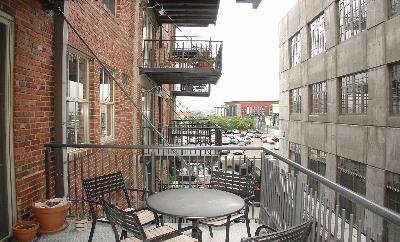 Steelbridge Lofts is a brick building with a common rooftop deck and observation tower with beautiful views of the city and mountains. Secured entry and 2 car parking garage spots are available. 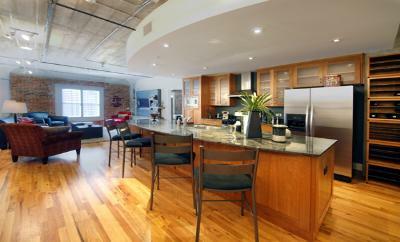 There are 45 units ranging from one to three bedrooms. They have stainless appliances, hardwood floors, quality finishes, and slab granite. 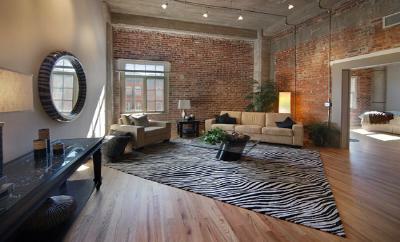 Located in historic LoDo, you are surrounded by great restaurants, a fun nightlife, and sporting & entertainment venues.